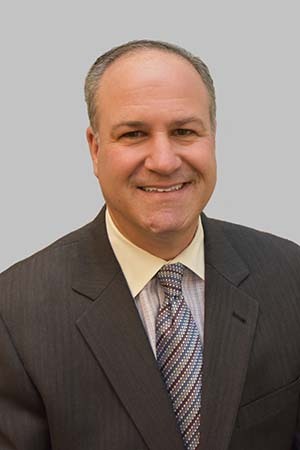 Adam Waechter grew up in Bloomfield Hills and has been a well-respected top producing Realtor in the southeastern Michigan area since 1987 and an Associate Broker since 1991. Adam’s unparalleled skills and commitment to excellence make him an expert, not just an agent. His wealth of knowledge and integrity is apparent to the large client base he keeps. Adam specializes in selling homes in Birmingham, Bloomfield, Beverly Hills, Royal Oak, Troy and all of Southeastern Michigan, Oakland County.